Adsorption of Cu onto maize husk in single and Cu-Zn binary aqueous solutions was compared. Equilibrium adsorption studies showed that Cu in the single solution system packed vertically on the surface of the adsorbent but penetrated into the porous network of the adsorbent in the binary solution system. Data from the isotherm studies in the single and binary systems were well fitted in the Freundlich model, with linear regression correlation coefficient values (R2) 0.764 and 0.994 respectively. The n values from this model indicated that Cu ions were chemisorbed on the adsorbent in the two solution systems but formed stronger bonds in the binary solution. Adsorption capacity of the adsorbent for Cu in the single solution was 1.21 mg/g but increased to 1.63 mg/g, 1.67 mg/g and 1.84 mg/g in the 2:1, 2:2 and 1:2 Cu:Zn binary solutions respectively. Adsorption of Cu in all the solution systems were spontaneous, with the 1:2 binary solution been the most energy efficient system. Selectivity of Cu ions in the equimolar Cu:Zn binary solution was synergistic. 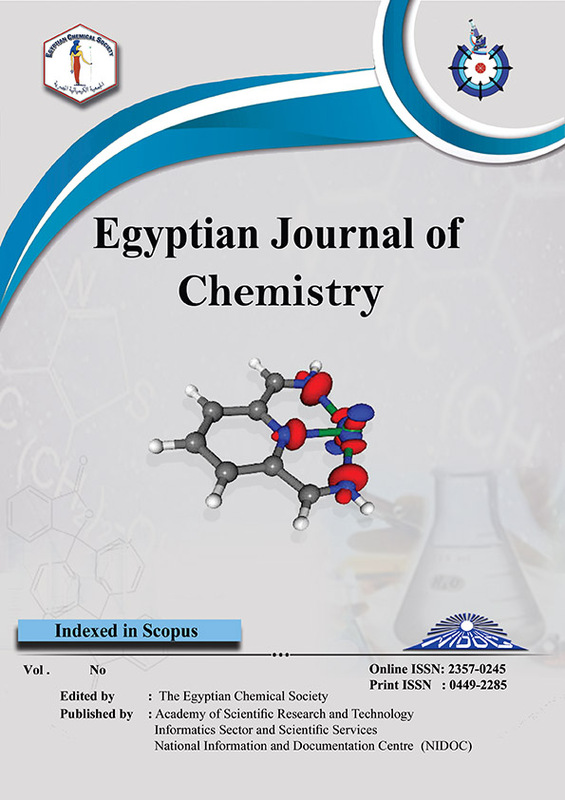 The marked reduction in the percentage content of calcium and potassium on the adsorbent when it was contacted with the Zn and Cu-Zn solutions showed that these elements were exchanged with Cu and Zn on the adsorbent matrix. Shift in absorption band at the R–OH functional group on the adsorbents in all the studied solution systems showed that complexation of metal ions occurred at these points. The disappearance of the carboxylic acid –OH absorption band on the husk in the Cu ion solution system was an indication that an additional adsorption site was involved in the complexation of Cu on the adsorbent. The findings from this study showed that using maize husk as adsorbent, copper adsorption is more enhanced in the presence of zinc ions in binary solutions of the two heavy metals.